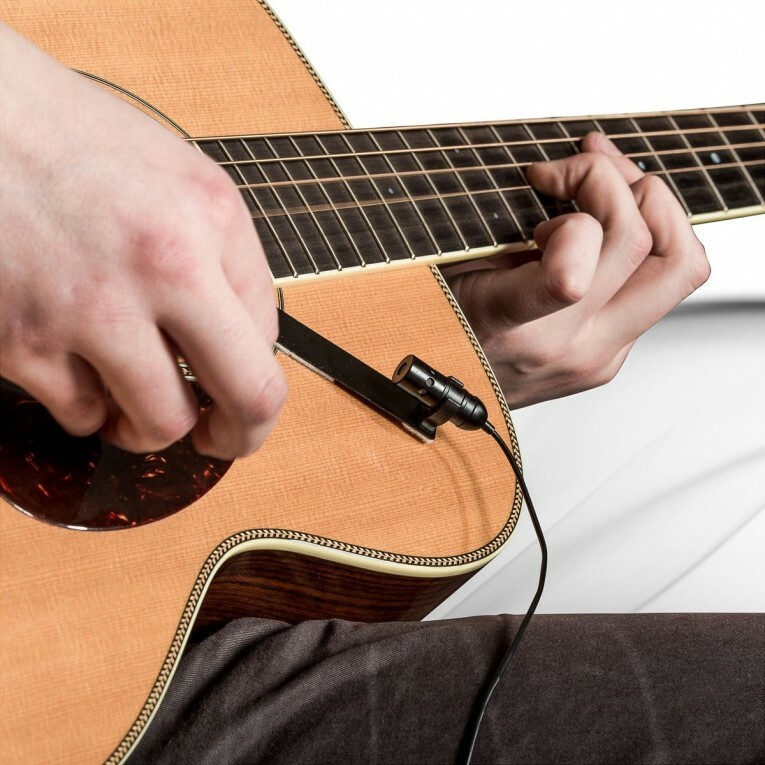 The Prodipe GL21 Lanen is an Acoustic Guitar microphone designed for classical guitar, flamenco guitar, acoustic guitar and Ukelele. A totally new range of instrument mic systems for on stage recording of all your acoustic instruments. Prodipe have perfected an electret capsule that can take up to 140dB. At that level of performance the capsule will preserve the full harmonic envelope, which adds warmth to the sound of your instrument. 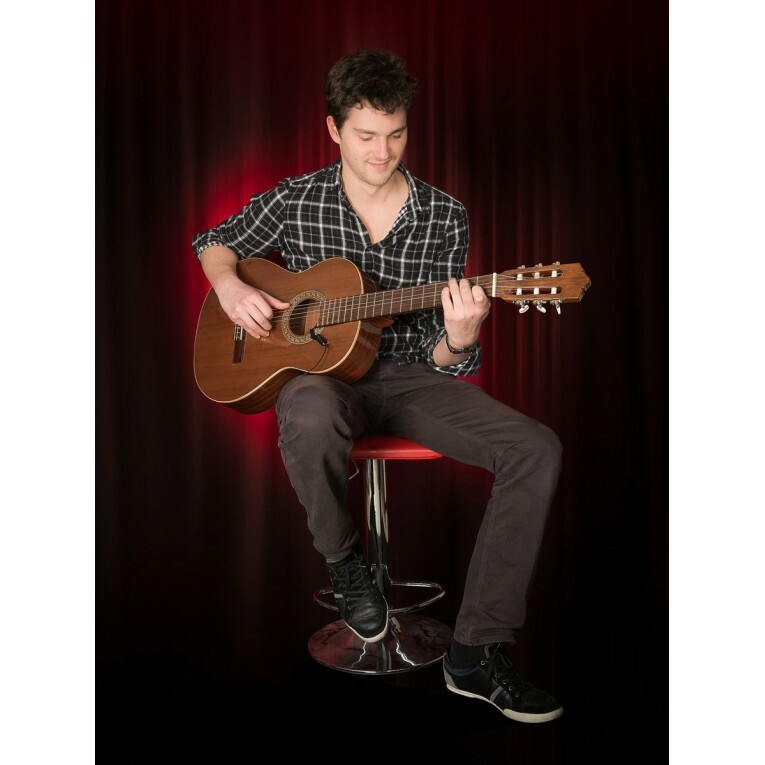 The GL21 Lanen Acoustic guitar & Ukulele has been designed for acoustic guitars, ukuleles, mandolins and banjos. 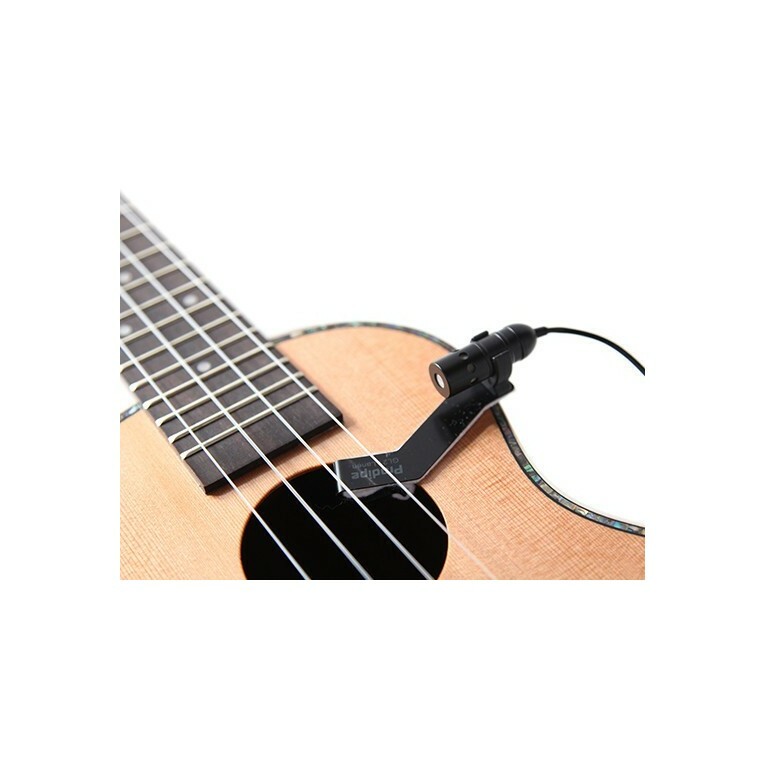 The second clip is smaller and curved in shape - the mic can be positioned on guitars or ukuleles whose soundboard ribs are near the sound hole towards the neck side. 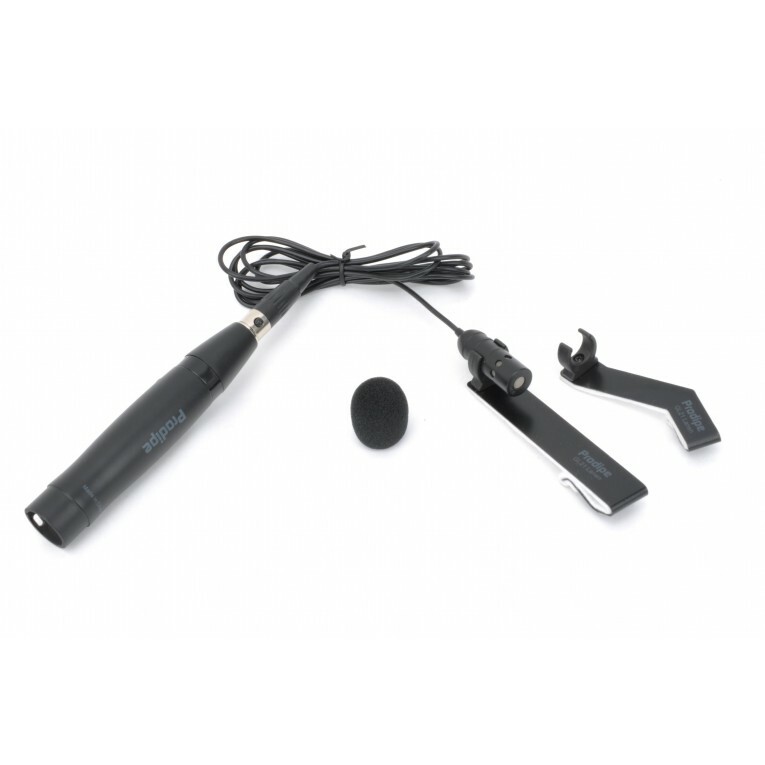 The Prodipe GL21 Lanen is an Acoustic Guitar microphone microphone designed for classical guitar, flamenco guitar, acoustic guitar and Ukelele. A totally new range of instrument mic systems for on stage recording of all your acoustic instruments. Prodipe have perfected an electret capsule that can take up to 140dB. At that level of performance the capsule will preserve the full harmonic envelope, which adds warmth to the sound of your instrument. 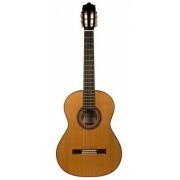 The GL21 Lanen Acoustic guitar & Ukulele has been designed for guitars, ukuleles, mandolins and banjos. UHF compatible (with Prodipe UHF Lanen Série 21 - sold separately and available soon).